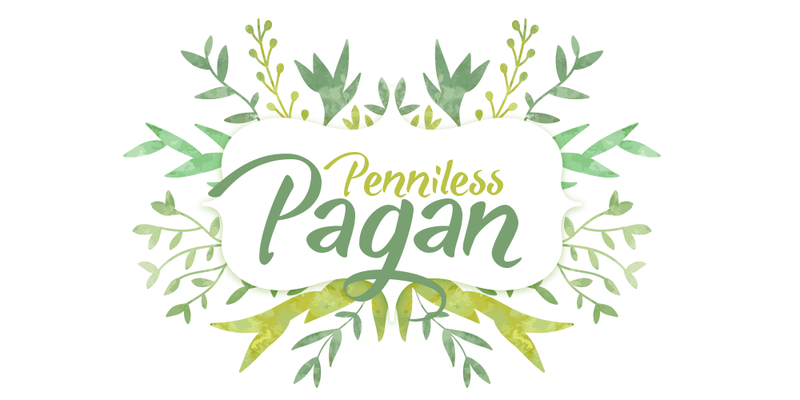 Penniless Pagan: Penniless Pagan:The Spells of 2016 FREE Printable Download! 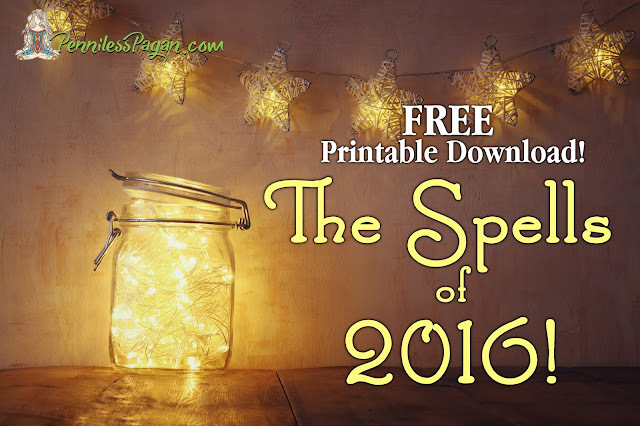 Penniless Pagan:The Spells of 2016 FREE Printable Download! Ahhhh Yule! A time of rich hot cocoa stirred with peppermint sticks, gingerbread cake slathered in cream cheese frosting, chilly December nights curled up by the crackling fire with eggnog and a good book. There's so much to love about December! For me it's the cool weather, yummy food, the endless holiday movies, and feeling not one bit guilty about relaxing. I tend to slow down on the day-to-day to allow more time for reading. In fact, I have a stack of holiday romance novels that is so out of control I actually bought the same book twice without realizing it. But there is a downside to the holidays—the hefty price tag that comes with making everything merry and bright. Does everything have to cost so much? No. The answer is no! Since launching the blog in February, I've been truly astounded by the kindness with which you lovely ladies and lads have welcomed me. 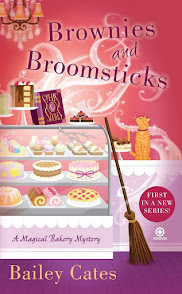 So, as a way to say thank you, I've complied all the spells from 2016 into one convenient PDF! It's my Yule gift to you—a free printable download that makes feeding your Book of Shadows all the more easier! I hope you enjoy!! Click here for your free download! 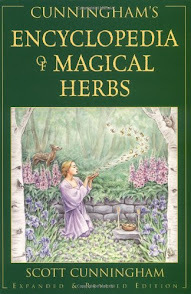 The Spells of 2016 is no longer available. But that doesn't mean you're leaving empty handed! 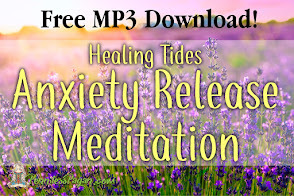 Enjoy a FREE 5 Minute Healing Tides Anxiety Release Meditation by subscribing to the Penniless Pagan Newsletter located on the top right side of the site! Remember to take some time for yourself during this busy season. Kick back with Netflix and cookies. Turn on some holiday music and take a hot bath. Or just go to bed early when you're feeling tired. Enjoy the season! Don't let it snowball you (see what I did there?) with too many engagements and guilt for wanting to unwind. That's what Yule is about—respite and reflection. Our bodies want to slow down this time of year. It's healthy to give in to that! 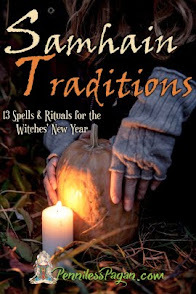 Check back next week for 5 Ways to Celebrate Yule Without Spending a Dime. 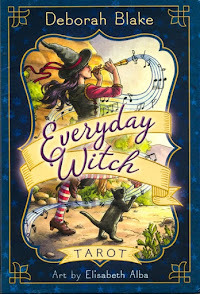 And if you're looking for last-minute Yule gifts, don't forget to check out my post on 10 Witchy Yule Gifts for Under $20! 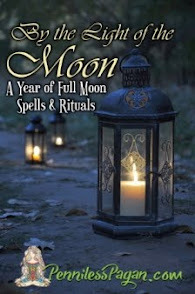 Do you have a favorite Penniless Pagan spell from 2016? What's your favorite holiday movie that makes you want to curl up on the couch and drink hot cocoa?